What Can I Be Compensated for in a Car Accident Claim? If you’re like most people who’ve recently been injured in a New York car accident, you want to get your life back on track as quickly as possible — and get as much money from the insurance company as you can. When car crash victims come into our office for an initial consultation, they sometimes haven’t decided yet if they want to take legal action. One of the first questions they ask is: what can I be compensated for in a car accident claim? There’s no shame in that question. If someone else’s careless driving caused your accident, you deserve to recover meaningful compensation for your damages. An experienced Kingston auto accident attorney at O’Connor and Partners can help. In the sections that follow, we provide a brief overview of the most common types of compensation for New York car accident claims. Between doctor’s visits, medical procedures, and hospital stays, your health care costs can quickly skyrocket after an auto accident. If someone else’s negligence contributed to the collision, you shouldn’t have to pay for those expenses on your own. Your injuries might make it impossible for you to carry out your normal job duties, at least for a while. You might also need to spend time away from work while in the hospital, visiting the doctor, or attending physical therapy. If you’ve lost money due to time away from work after a car accident caused by someone else’s negligence, those lost wages are compensable under New York personal injury law. Additionally, you may be entitled to compensation for the lost wages you are likely to suffer in the future as a result of the accident. The physical and emotional experience of pain and distress can take an enormous toll on your daily life. This represents a kind of loss — a diminishment in your quality of life. In New York, auto accident victims can seek compensation for their pain and suffering. While a court is obviously incapable of taking away your pain or stress, it will do its best to compensate you for those things financially. The dollar amount depends on a number of factors, including the nature of the accident, the severity of the injury, and the extent of your pain and suffering. If your accident was so severe that it has left you disfigured in any way, or if it has caused long-term disability or permanently deprived you of some use of your body or brain, you may be entitled to compensation for those damages. While we have addressed many of the most common things one can be compensated for in a car accident claim, this article is not a comprehensive list of every damage recognized under New York law. Depending on the facts and circumstances, other special damages might apply. As a general rule, any out-of-pocket costs you incur as a result of the accident — if you would not have paid for them otherwise — are recoverable under New York personal injury law. An experienced Kingston auto accident attorney can help you calculate any special damages or out-of-pocket costs and include them in your demand for settlement. 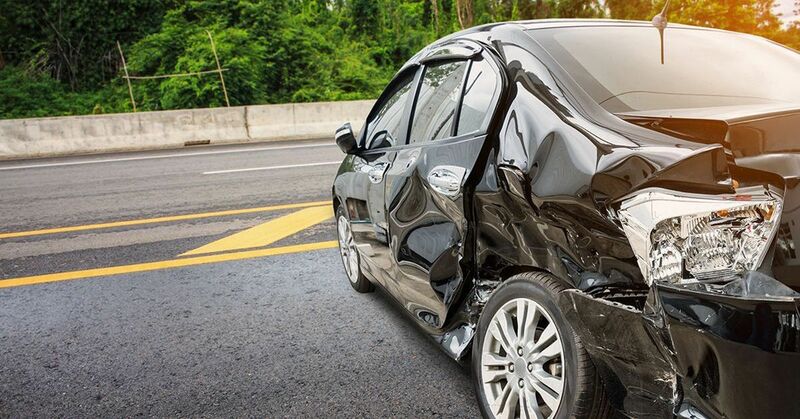 If you’ve recently been injured in a car accident in New York and have questions about your right to compensation, please contact the experienced Kingston auto accident attorneys at O’Connor and Partners right away. You may be entitled to a larger recovery than you realize. 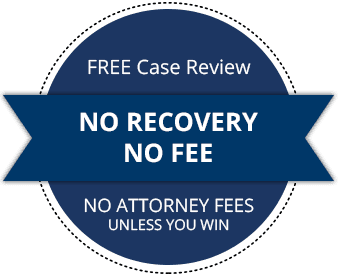 We proudly offer no-cost, no-risk case consultations for people who’ve been hurt by someone else’s careless driving. If you do end up hiring us after the consultation, we will not charge a fee unless we get you money first. Our firm fights hard to maximize compensation for the clients we represent. As Kingston auto accident lawyers, we offer our legal services to individuals living in Kingston, Newburgh, Poughkeepsie, Ellenville, the Hudson Valley, New York City, and throughout the Empire State. If you can’t come to us, we’ll come to you. Just contact us online or call 845-303-8777 to talk with an experienced Kingston auto accident attorney today. Great firm and a great bunch of people! They do wonderful work for their clients, we are so lucky they are right here in Kingston! I have had Regina, kevin harp, and joe O’Connor before, all for different reasons and situations from, family court, to a lawsuit, to legal help, they have all went above and beyond and I couldn’t be more happy with them, and their law firm. They have all help me get my life back on its feet in the last couple years and I could not be any happier thanks to their help. Top notch firm and great people! You can put your trust in them.